Thank you for taking the time to explore our website and learn a little more about us. We are a full service rental company built on a philosophy of honesty, integrity, and customer service. We cater to everyone from the do-it- yourselfer to large commercial and industrial businesses. 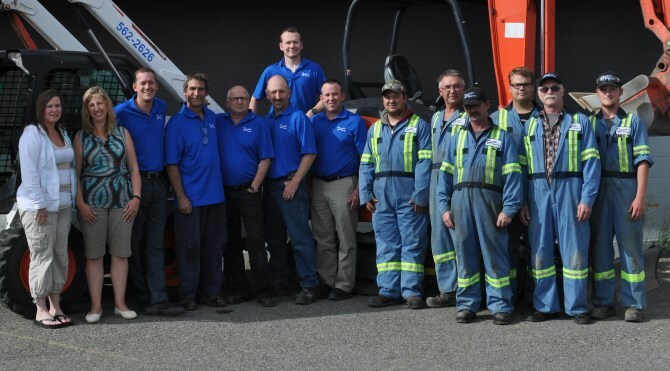 PG Rental Centre offers our customers a full line of equipment and tools with a focus on quality, name brand, well-maintained, proven equipment. We would like to thank our existing customers for all their support over the years and we look forward to serving the needs of our existing and future customers for many years to come.